Why do vane actuators consistently outlast rack and pinion and scotch yoke actuators? The truth is in the gears. Surface wear, contact fatigue, scuffing and tooth bending are all real-life issues when dealing with gears. Surface wear affects gear contact in such a way that accelerates failure modes by increasing contact stresses and load distributions. This always leads to reduced accuracy and loss of smooth operation. Wear can never be completely eliminated, and over time, progresses at a more rapid rate. Sliding stress - causes surface fatigue damage. Rolling stress - causes contact fatigue damage. Bending stress - like a cantilever beam, always deforms. Pure simplicity - the rotary vane. One moving part. 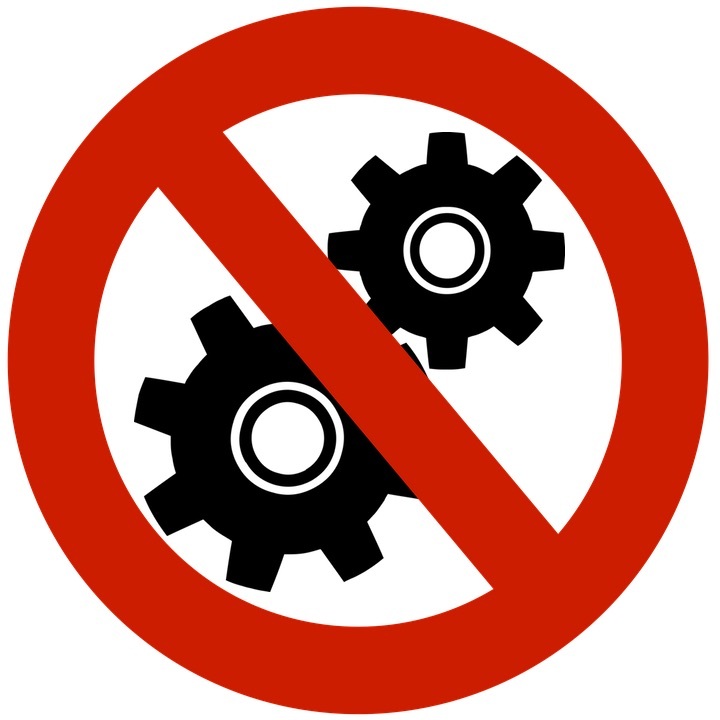 No gears. The rotary vane actuator design is based upon a single moving part which eliminates gears required to convert linear motion to rotary motion. This simple and innovative concept provides an extremely reliable mechanism for operating valves, drives and dampers. Another advantage rotary vane actuators have over rack & pinion and scotch yoke actuators is in smoothness and accuracy of control. The more mechanical connections the actuator has, the greater the cumulative hysteresis, and the lower the control responsiveness and accuracy. For long, trouble-free performance, choose a rotary vane actuator for your next valve actuation or damper drive requirement. You'll be very glad in the long run. What Is a Vane Actuator?